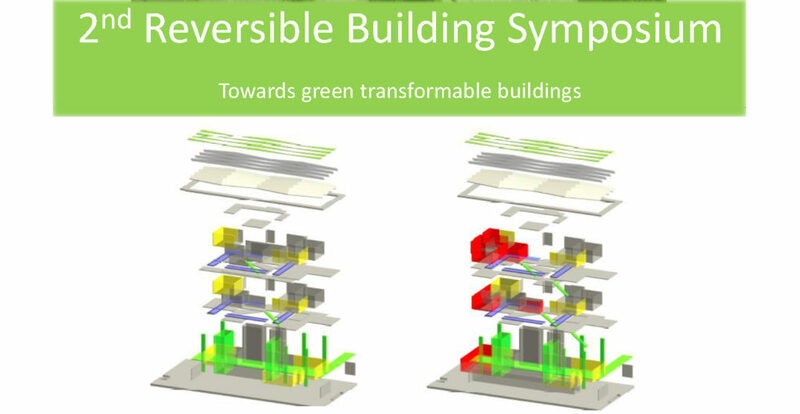 This year’s Reversible Building Design Symposium focuses on transition towards circular economy and shaping the roadmap for the transformation of building design and construction for one end of life option to design and construction of built Environment, with multiple reuse options related to multiple value proposition. 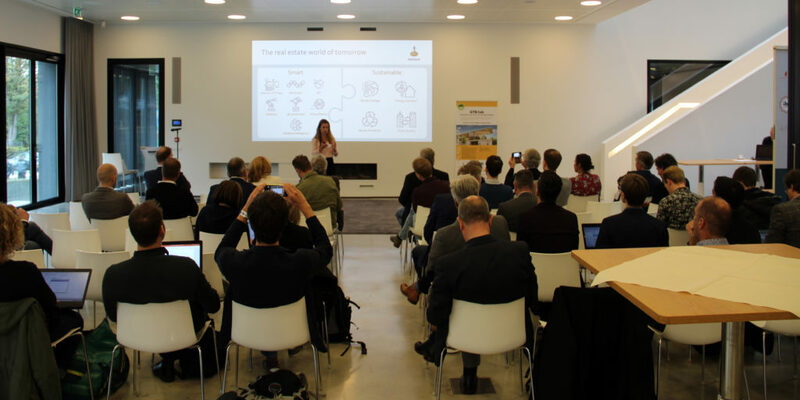 The Symposium will address reversible building design standards and protocols, benchmarking and business models for reversible (circular) buildings as well as circular building assessment being developed by the BAMB consortium. 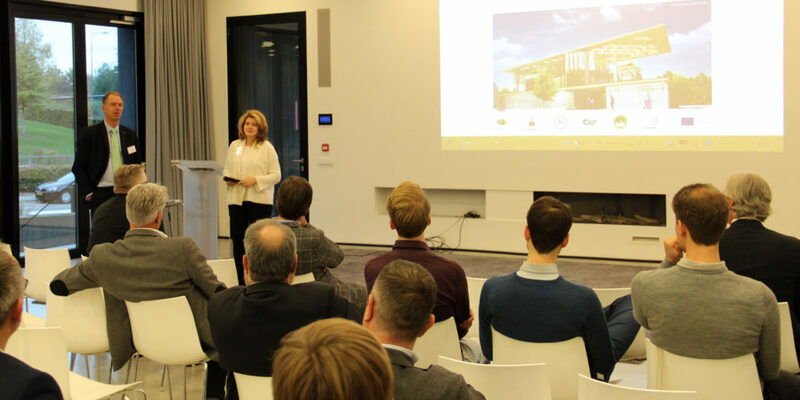 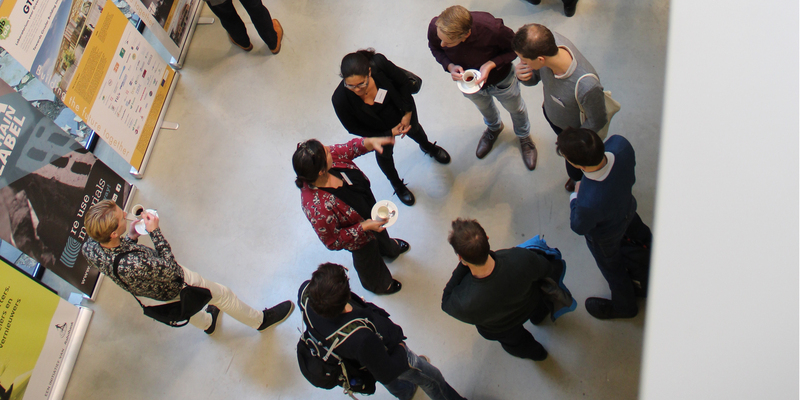 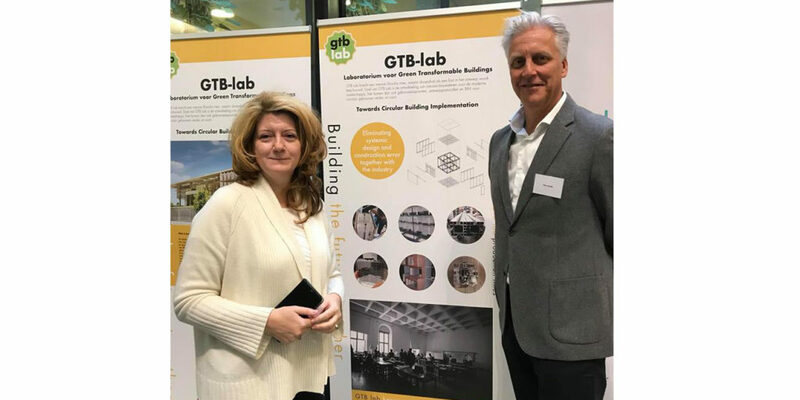 Besides the tools and protocols the symposium will also focus on presentation of technical solutions in the form such as systems produced for the Laboratory for Green Transformable Buildings and other pilot and case study projects. 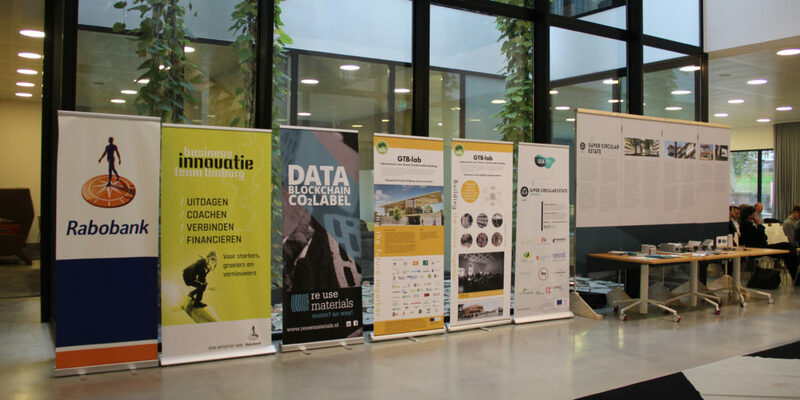 The symposium is organized by University of Twente and Sarajevo Green Design Foundation in collaboration with GTB Lab, Booosting, Regio Parksdtad, IBA 2020, Resource House and Super Circular Estate Project of UIA _Urban Innovatio Action.